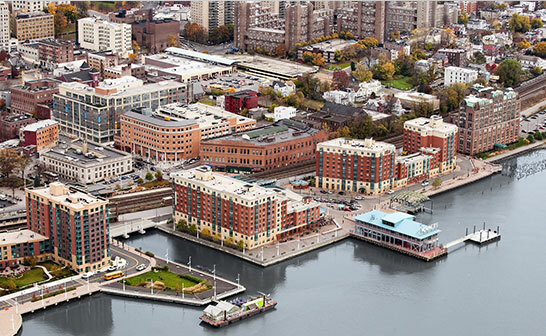 Yonkers, the fourth most populous city in NY, is a hub of shopping complexes spread around Getty Square, Central Park Avenue, and Cross County Shopping Center. Hirdco is the best fire equipment supplier in the Yonkers region. Some of our notable products include fire extinguishers, fire suppression systems, fire safety signage, fire equipment and fire line & architectural cabinets. Fire safety equipment is a mandatory requirement which every industry should have. Whether you are involved in the food manufacturing industry, IT industry, construction industry, automobile industry or shopping complexes, fire safety is always important. Chances of fires getting started due to flammable liquids and gases, or electrical apparatus is always there at industrial locations and, therefore, fire suppression systems are widely used in Yonkers to prevent the loss of life and property in case fire breaks out. We employ skilled professionals with years of experience who manufacture our products with strict adherence to international equipment quality compliance. Our fire extinguishers are tried and tested for quality and functioning by businesses across Yonkers. Being the leading supplier of fire extinguishers, our customer base has expanded in Yonkers in the last few years due to the unsurpassed quality of our products and services. Feel free to contact our stores in Yonkers to know more about Hirdco products.